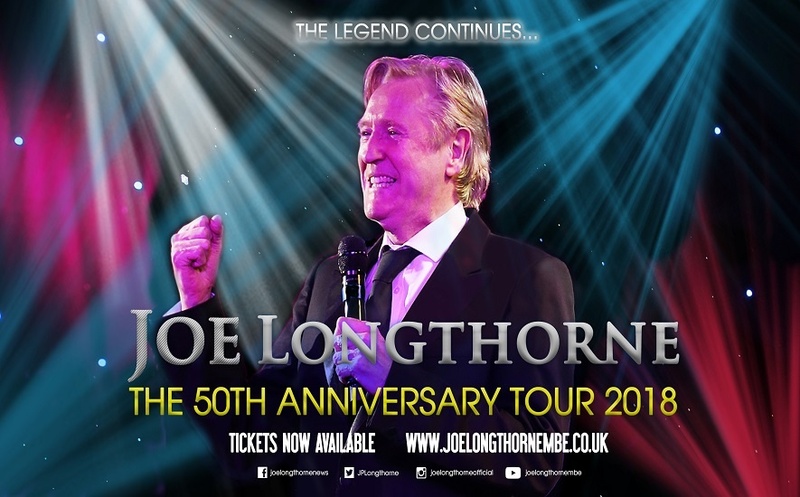 Unfortunately, we are disappointed to announce that Joe Longthorne, scheduled for Friday, 31st August 2018 has been rescheduled to Saturday 3rd November 2018 due to the ongoing restrictions around the theatre caused by the major fire in the city centre. 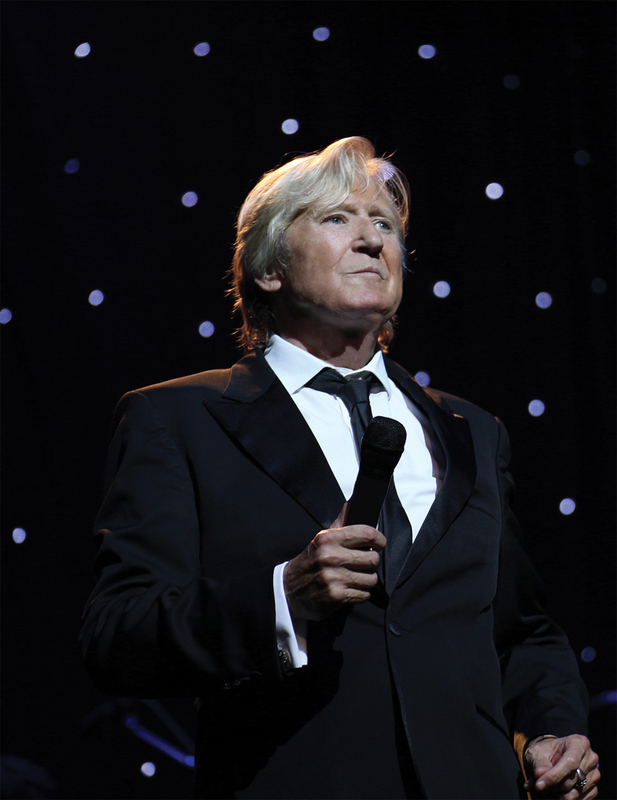 Come and join Joe as he takes you on a rollercoaster of Songs and impressions including Shirley Bassey, Tom Jones, Frank Sinatra, Dean Martin and his incredible impression of Sammy Davis Jr, all delivered with 100% accuracy! 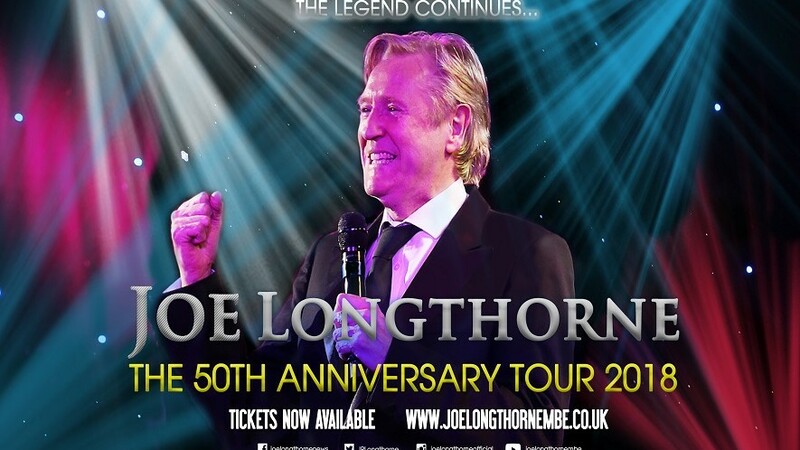 Support act for Joe Longthorne is George King from the TV show the comedians.